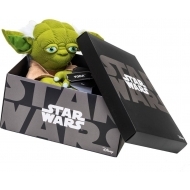 Star Wars Il y a 18 produits. 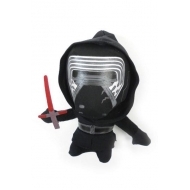 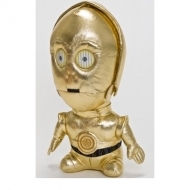 Peluche Star Wars Episode VII Super-Deformed, modèle Kylo Ren 18 cm. 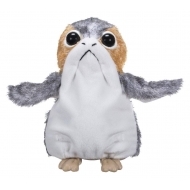 Peluche interactive Star Wars Episode VIII, modèle Porg. 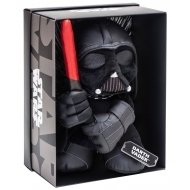 Peluche Star Wars Black Line, modèle Darth Vader 25 cm. 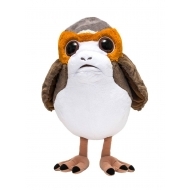 Peluche Star Wars Episode VIII, modèle Porg 45 cm. 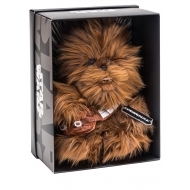 Peluche Star Wars, modèle Black Line Chewbacca 25 cm. 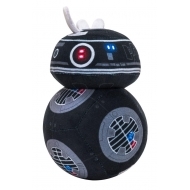 Peluche Star Wars Episode VIII, modèle BB-9E 17 cm. 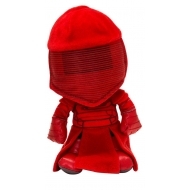 Peluche Star Wars Episode VIII, modèle Praetorian Guard 17 cm. 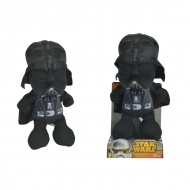 Peluche Star Wars, modèle Black Line Yoda 25 cm. 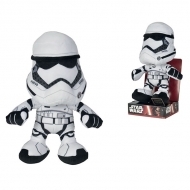 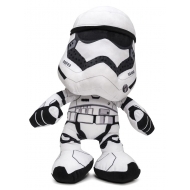 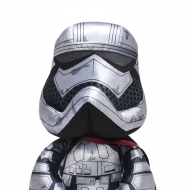 Peluche Star Wars Ep VII, modèle Stormtrooper Empire 25 cm. 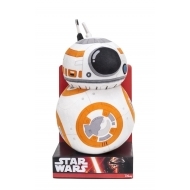 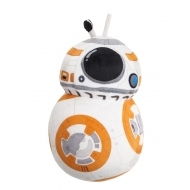 Peluche Star Wars Episode VII, modèle BB-8 17 cm.